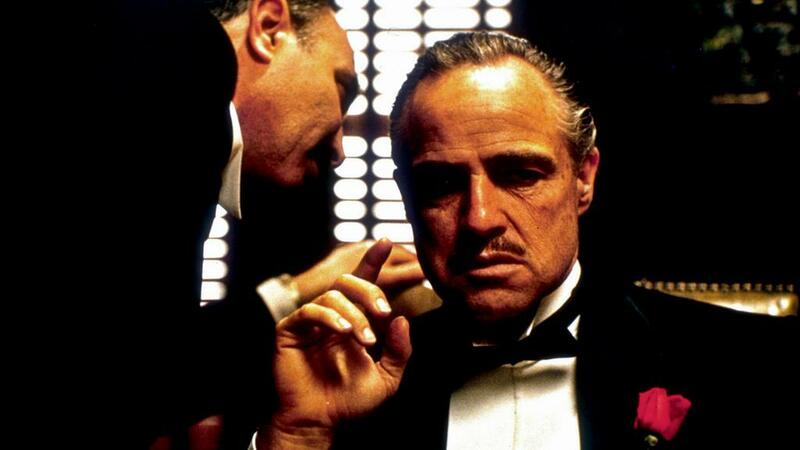 The Godfather, Don Vito Corleone, portrayed by Marlon Brando. We’re going to make you an offer you can’t refuse. The State of Things wants to know about your favorite gangster, mafia, and mob movies for the next edition of Movies On The Radio. We’ll discuss your top picks with film critics Marsha Gordon and Laura Boyes. For a chance to be included on the next edition of Movies On The Radio, e-mail your suggestion to sot@wunc.org or tweet at us @state_of_things with #sotmovie.